The UKCCU/NICFI Project works with the Government of South Sumatra, national and district level governments, communities and the private sector to facilitate and support the government, private sector and local communities, to establish and pilot the sustainable landscape management partnership approach in the Sembilang-Dangku landscape of South Sumatra. The proposed impact of this project is to achieve “Inclusive economic growth and community prosperity, biodiversity conservation, forest protection and restoration, and the ending of deforestation, peatland drainage and wildfires that reduces land-based Greenhouse Gas emissions. Project of Kelola Sendang (KS) support Government of South Sumatra Province in developing a sustainable landscape management partnership model in the Sembilang Landscape - Dangku. Sembilang-Dangku is a lowland landscape that stretches between Berbak-Sembilang National Park and Dangku Wildlife Reserve. The 1.6 million hectare landscape consists of conservation areas, production, community control, and included important peatland area inside. This Project apply Landscape approach based on jurisdiction to support local government developing partnership, governance, and landscape management model at the site level. Up to now, Project of Kelola-Sendang (KS) ZSL has produced forms of partnership between public, private and community as a pilot to overcome real problems in the landscape. At the provincial level of South Sumatra, the project has initiated the establishment of "Project Supervisory Unit" (PSU) and "Project Implementing Unit" (PIU) which are stipulated by the Decree of the Governor (SK) No. 332 / KPTS / BAPPEDA / 2017. While at the district level (Banyuasin Regency and Musi Banyuasin Regency), Has been formed a Working Group of Green Development which has cross-sectoral SKPD membership. On the other hand, The Project Of Kelola Sendang (KS) has also formed a Multi-Party Forum (Forum Dangku) and will form another forum (Sembilang Forum) immediately. For this reason, we requires consultants who can carry out these activities in Musi Banyuasin District. The consultant must have the ability and experience in the field of landscape management partnership planning. Especially landscapes that have various functions inside, namely the functions of community livelihoods, production and conservation. It is preferred that consultants have worked in South Sumatra, especially in Musi Banyuasin and Banyuasin Regency. 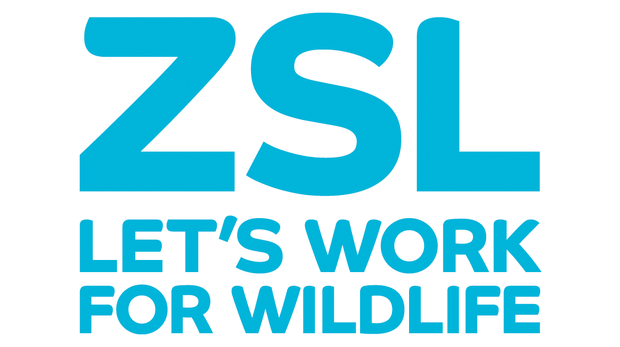 Maintain and develop ongoing relationships with Government in district levels, helping to identify opportunities for collaboration and further support under ZSL’s UKCCU Project (attend relevant meetings and working groups; schedule regular discussions with government counterparts, ensure full and continued alignment of UKCCU objectives with Government priorities, support organization of Government events related to ZSL work). Document the progress of collaboration and engagement with government in district level. Encourage the local government in district level to adopt the environmental and social monitoring, reporting and verification system to be developed by ZSL's UKCCU Integrated Landscape Project, as a way to increase the accuracy, efficiency and effectiveness of progress towards national green growth development and low emission development targets. Increase the profile of ZSL’s UKCCU Project within the district govaernment, identifying potential new Project partners (develop and execute an outreach plan as part of communication and engagement strategy in collaboration with Communication and Education team; help organize presentations and informal sessions when needed; identify opportunities for training delivery and capacity building; support the organization of relevant events). Documentation process of all activities at district level government that relates to the project especially the works and activity of the District Working Group. 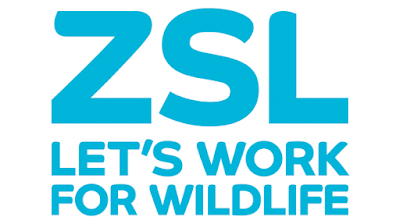 Application proceduresPlease submit your application and curriculum vitae in English, relevant experience, past salary history, three referees not later than September 15, 2018, to indonesia@zsl.org cc’d Lydia.Chandra@zsl.org, placing the job title in the subject line and label your CV with your name. Only shortlisted candidates will be notified.